What should I do if someone I love is being abused in a nursing home? Many elderly people either will not, or cannot speak up for themselves. If you suspect emotional, physical, or sexual abuse, or neglect that may be causing them harm, speak up for the victim. If you suspect abuse or neglect of someone living in a nursing home, assisted living facility, or board and care home, contact a local Long-Term Care Ombudsman for more information about what you can do to report abuse or file a complaint. You should also contact a personal injury attorney that handles elder abuse and nursing home neglect cases. Most attorneys will give you a free initial consultation so you can learn more about your loved one’s rights and whether or not he/she may be entitled to any compensation. For a directory of state reporting numbers and resources, visit our State-by-State Resources page. Advocates for public policies that support quality care and life. Their website also provides in-depth information and valuable resources to help residents understand their rights and advocate for quality care, as well as for family members and friends. 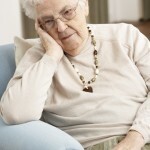 Is elder abuse a punishable crime? 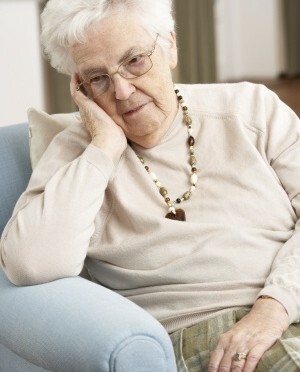 How can I find a good nursing home or assisted-living facility?